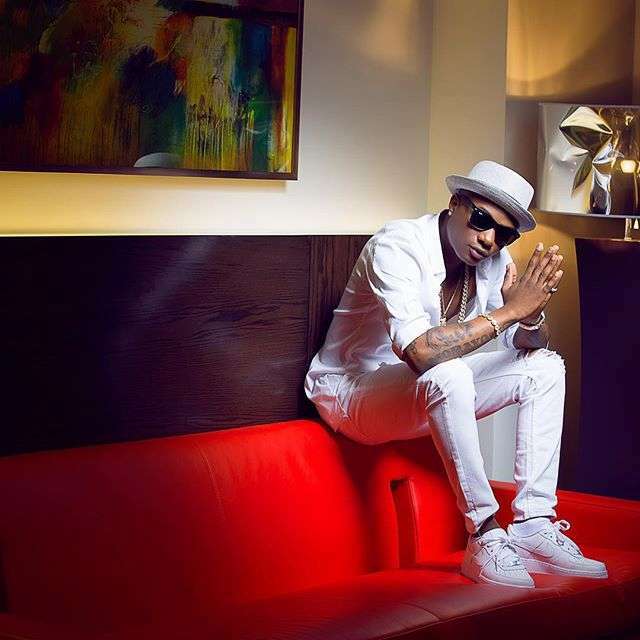 Hard work plus good dress sense equals, accolades, recognition and sometimes more money. 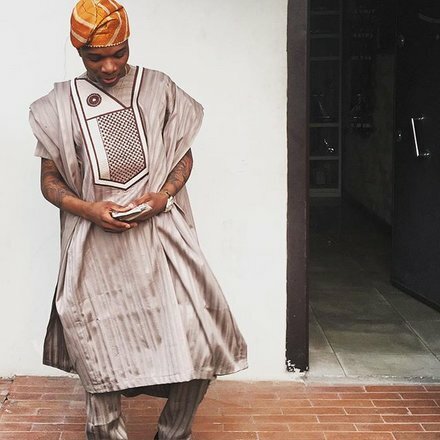 One of such accolades came from vogue.com as they confirm the ingenuity of Wizkid when it comes to dressing. 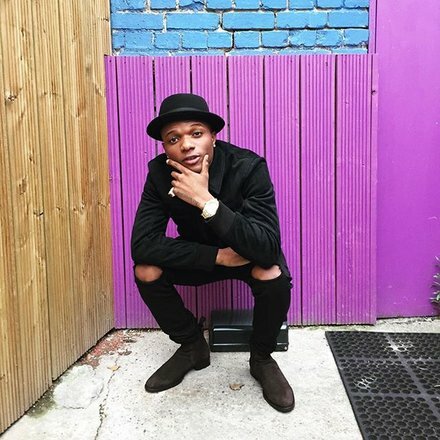 “Wizkid, who at 25 years old already adorns Pepsi ads in his native country, has become almost as known for his trendsetting style as his sound, and his is a thoughtful and fun approach to wardrobe: clean lines and minimalism; a mix of fresh streetwear with traditional Nigerian clothes; and bold, bright accessories. When we Skype, he has paired a tunic tailored in his hometown of Lagos with a loose sweatshirt and big, bulky sneakers, an outfit that epitomizes his blend of the local and universal. 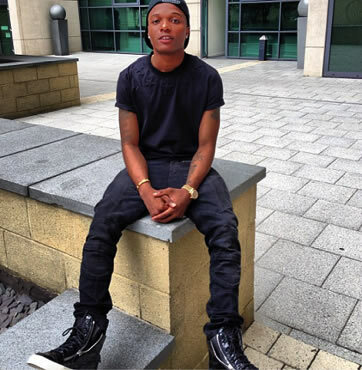 In Lagos, he is so famous he can hardly walk around without being mobbed by fans, but in London, where he is currently finishing an EP, he enjoys the relative anonymity the city affords him, particularly because it allows him to partake in one of his favorite hobbies: shopping”, Alex Frank says in his report.